Grandview Suri Alpacas is a farm located in Parker, Colorado owned by Lisa and Jeff Haselhorst. Welcome to Grandview Suri Alpacas! Pines Edge Way To Go. 2017 White Futurity Champion. Why buy from Grandview Suri Alpacas? * We will help you turn your alpaca fleece into a profitable product. * Easy to manage animals because we are a small farm. Come see for yourself! 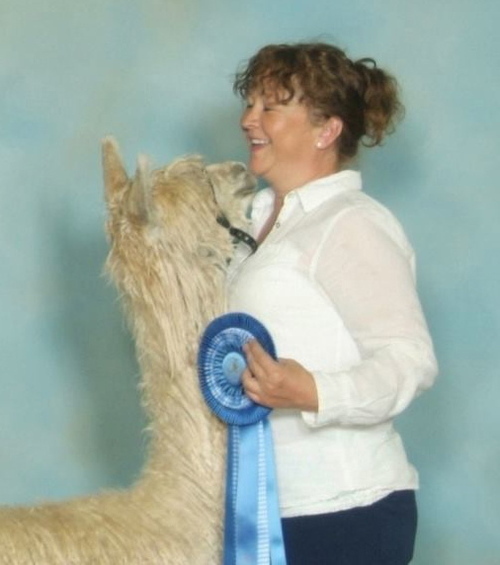 * Learn all about alpacas and the tax benefits including income potential of alpaca ownership. 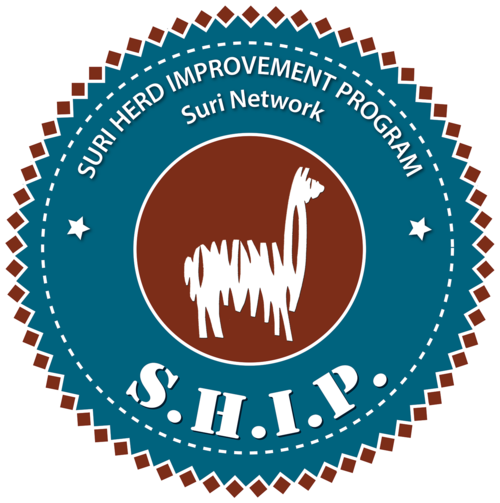 * Our herd is classified by S.H.I.P (suri herd improvement program) EPD also. * We focus on quality ( not quantity) and low micron fleece. * Healthy,well fed alpacas who deliver strong, healthy cria. 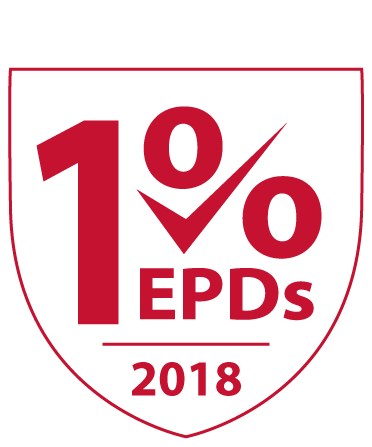 * Wide variety of proven Top quality genetics. One stop shopping here. No need for 100 + alpacas. * Ongoing mentoring from experienced owners who attend continuing education classes. * We can help you reach your goals. * We have a realistic approach to this business. * No land No problem. We have boarding options for you. * We will visit your place and give suggestions for set up for your new alpacas. * 25% down. No interest financing for 1 year. Credit cards accepted. 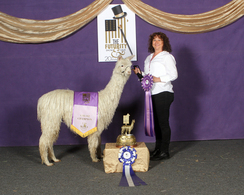 * We can transport your show animals to shows and show them for you if you so choose. Life long friendships are formed in this business. We have a group of fantastic breeders that support each other in every way possible. If for some reason you are unable to care for any of our alpacas that you purchase from us, we will take them back(sorry no refund) We want our alpacas to alway have a great home.